Hendrix Genetics is a research-driven company. We continuously carry out research in animal breeding and genetics. We have an extensive portfolio of animal species, and we offer a wide range of research opportunities. 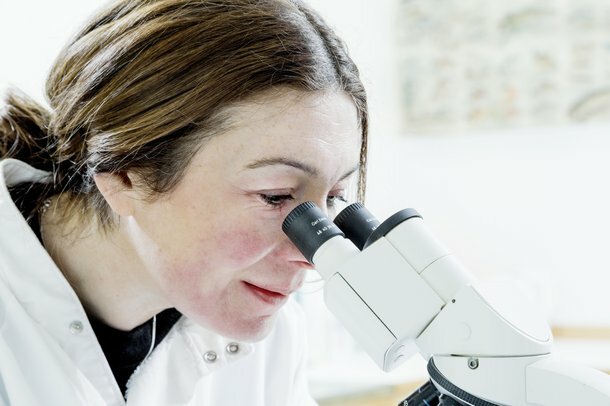 Hendrix Genetics is a trusted partner of many leading research institutions around the world. Together, we advance the field of animal genetics. Our research is always carried out to the highest standards. It provides new insights that are shared across our portfolio of species. If you are a researcher looking for an industry partner, connect with us. See if Hendrix Genetics is the right partner for you.